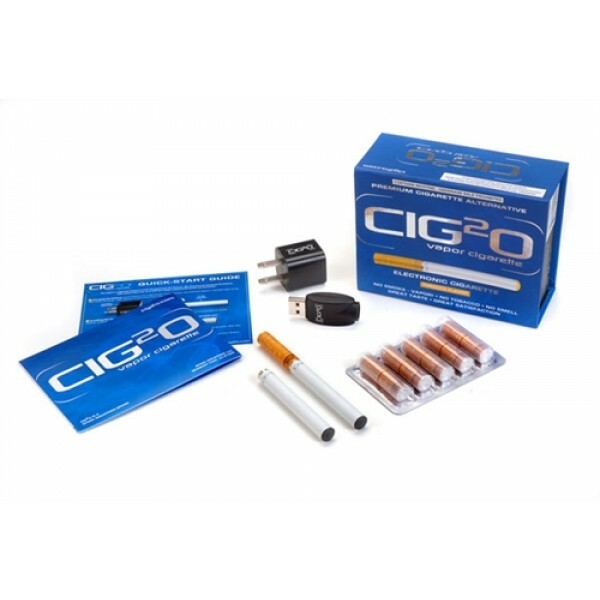 CIG2O PRO AUTO KIT (REGULAR TOBACCO): The Pro Kit is our “Cadillac” package designed for the person who is serious to start vaping or committed to not smoking regular cigarettes. 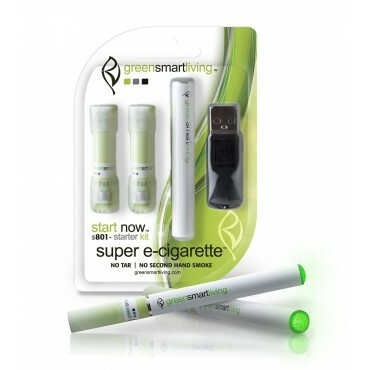 The Pro Kit has all you need to get started in your future of vaping. Kits come with 2 Auto Short Batteries, a USB charger, a wall charger, and one pack of 5 Cartomizers in 18mg tobacco flavor. We also included one free additional cartomizer to get you started. We feel 18mg nicotine is a good starting place for regular smokers who like their nicotine. 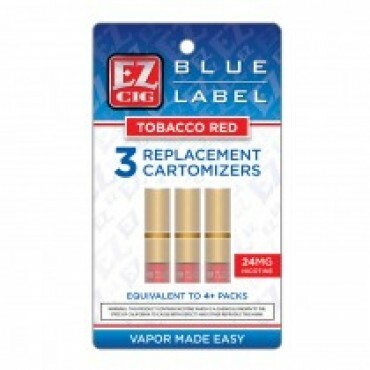 You can go up or down on your nicotine with our selection of Cartomizers when it comes time to reorder. We stock 0, 8, 18, and 24 nicotine levels. 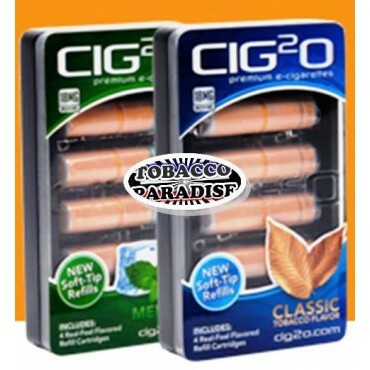 CIG2o cartomizer 5-packs will cover your needs, after you get started.